DM700B was successfully added to your cart! DM700B could not be added as a favorite. Please make sure you are logged in. Right blade for Bush Hog disc mowers and mower conditioners. Fits (qty used): HM5 (4), HM7 (6), HM8 (6), DM7 (6), DM8 (8), DM9 (8). 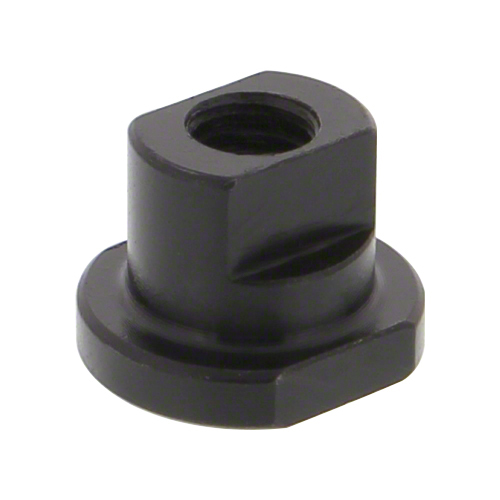 Use with DB7733 bolt and DN6905 nut on DM7, DM8 and DM9 only. 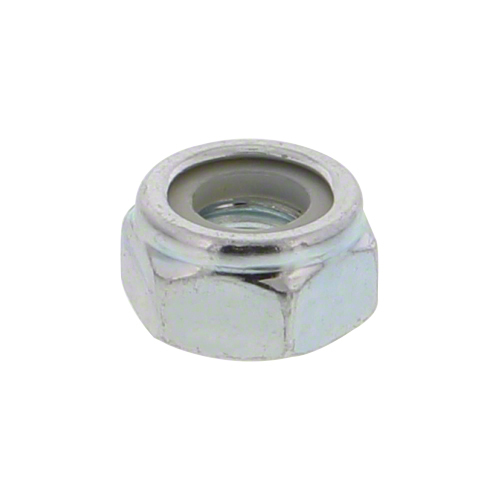 Use with DN1047 nut on HM5, HM7 and HM8 only; bolt not available. 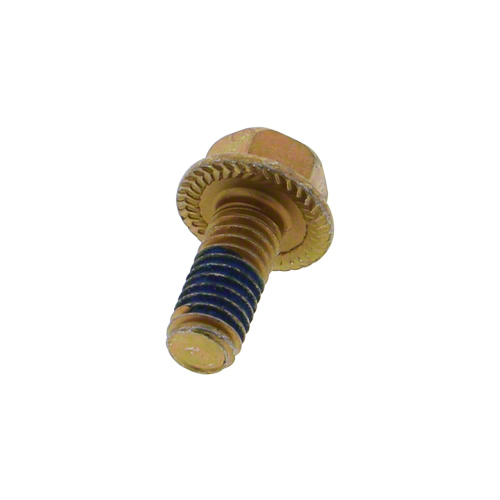 Bolt for disc mower blades. Fits Bush Hog, Case-IH with standard disc, and New Idea with .720" dia. hole in blades. Left blade. Fits Bush Hog HM5, HM7, HM8, DM7, DM8, DM9. Nut. Used to attach blades on disc mowers.